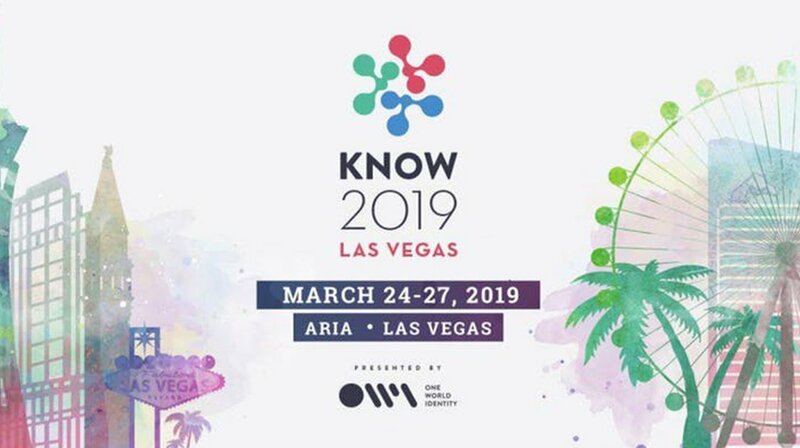 KNOW is a tradeshow that delivers the trends, insights and connections needed to innovate The Future of Trust globally. If offers insight into identity tools that are meant to enhance user experience, decrease data breaches and increase trust with customers and regulators alike. Sign up through the link below to receive 25% OFF.